My name is Dr. Andrew Lind….thanks for coming to this website. Do you fear the aches, pains and diseases that often accompany growing older? Do you see your peers stricken with a variety of ailments and silently hope that those same health problems pass you by? 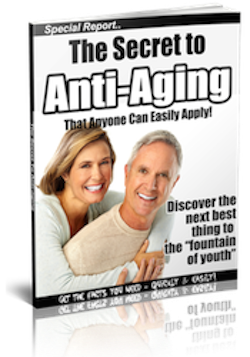 Are you looking for a way to help prevent the rapid decline of your physical body? Well then, this report is especially for you. Get it Instantly Plus Qualify for a instant FREE $175 no obligation free consultation. Just Complete The Form on this page!